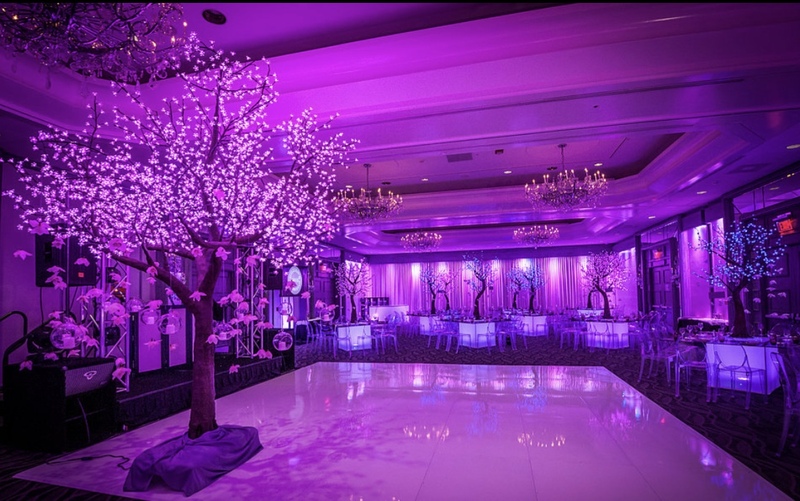 Are you thinking of decorating your dream wedding or holiday Christmas party in style? 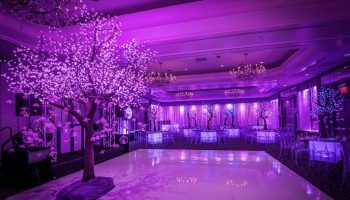 Our LED Lighted Trees Event Rentals will transform an indoor space making it cozy but attractive – giving it that over the top look!! 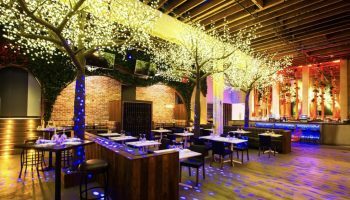 Lets Party Salinas carries a wide variety of LED Lighted Trees that will provide just the right ambiance you are seeking that will make your event shine bright. 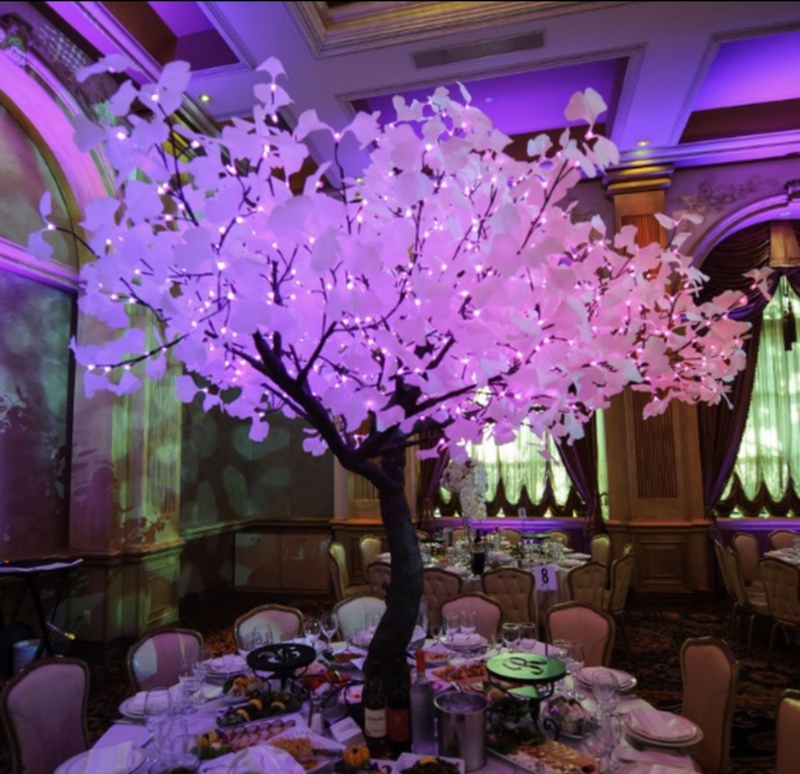 Lighted Trees Event Rentals are very popular these days because they are weatherproof, cost and energy efficient and not to mention they look great wherever you put them. 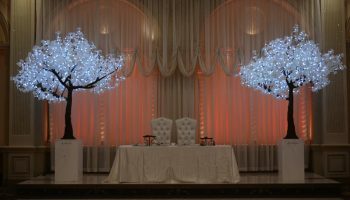 These amazing trees create an amazing visual impact and special ambiance to your special event or holiday party and wedding. Standard trees can be set to blue, red, or purple. 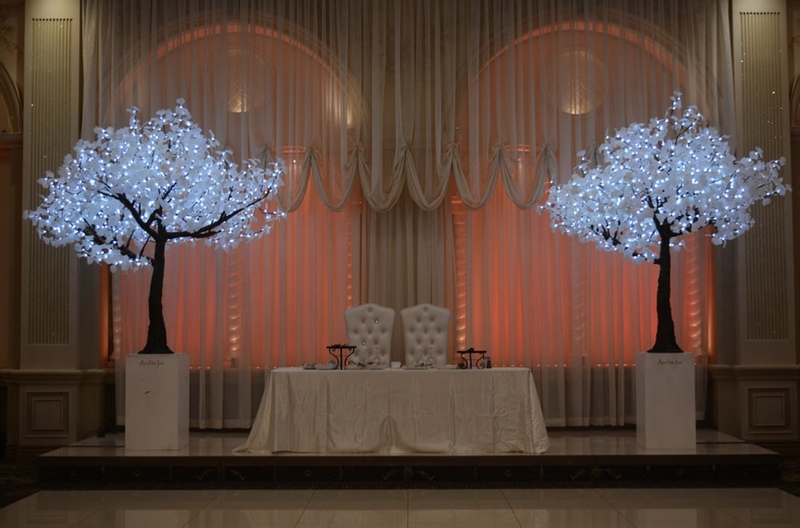 We can also customize colors and tree solutions for all kinds of options. We stock 3 feet, 5 feet, 7 feet and 10 foot tall trees. Changing the color gives us the ability to accomplish all all sorts of things, we can make them blink fast, or turn on and off, change color slowly or be fixed at one color. 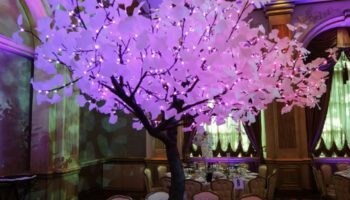 Our amazing LED tree rentals can be offered indoors, outdoors, and can be provided for long term installations- or just for a day. Let us help you set up the mood for your next holiday, Christmas, Halloween, and Wedding with our popular Led Products. 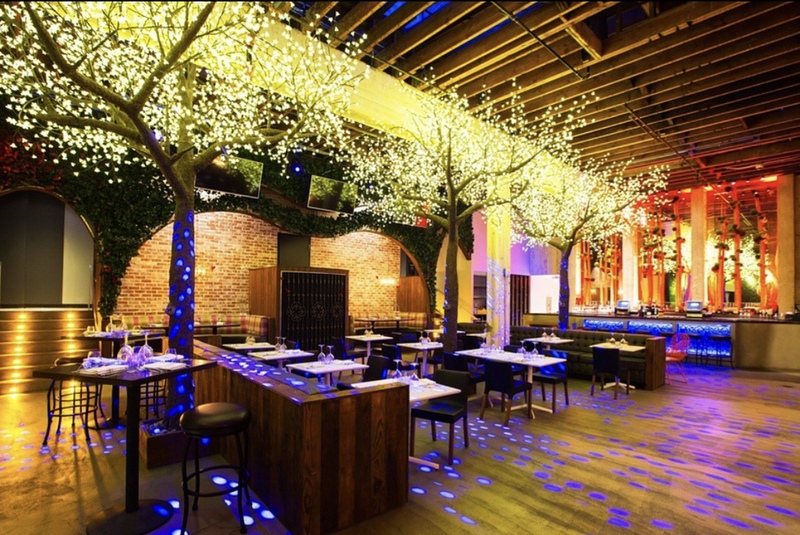 Please don’t pass up on the opportunity of making your event shine bright. We have a lot of different sizes and styles available. Please call 1-888-630-3866 to get all the information and prices.